Has your pet been seen in our clinic in the last year? 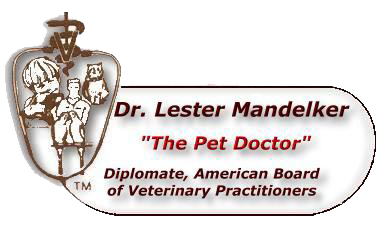 I understand, by indicating I agree and submitting this registration, that I am responsible for any charges incurred by my pet while in the care of the doctors at Community Veterinary Hospital and that charges are due and payable at the time of service, unless other arrangements are made in advance. Any balance that is carried over a period of 30 days will accrue a monthly finance charge of 1.5% or 18% per annum. Any balance that I leave unpaid will be forwarded to Community Veterinary Hospital's collection agency, and will incur a 25% collection fee for which I am liable, in addition to monthly finance charges.